The International English Language Testing System is an international standardised test of English proficiency for non-native English speakers. 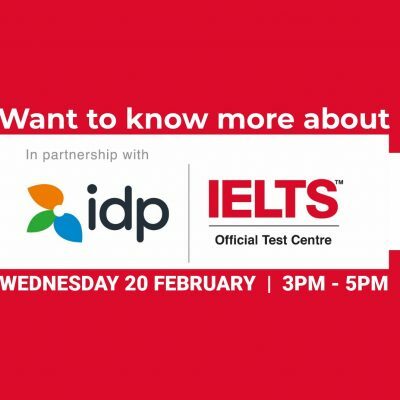 This workshop will provide you with useful information about the test, registration process, as well as some advice and tips to better prepare for your test. 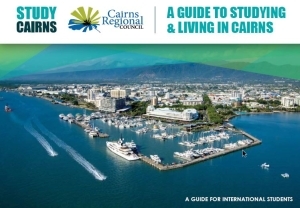 You will also learn about upcoming IELTS events in Cairns.